We thank all the visitors and customers. We hope you thoroughly enjoyed your visit. 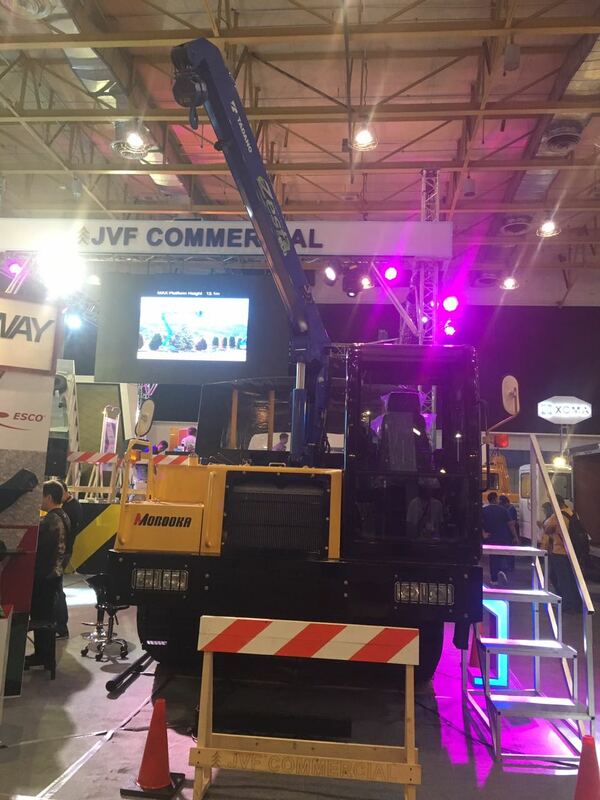 Please do not hesitate to contact JVF Commercial. This is TADANO truck crane mounted Morooka MST-1500VDL with personnel carrier. It can also be used as a materials transporter.